The North London side were interested in landing Ivan Perisic throughout the whole January transfer window but failed to agree on terms with the Croatian. 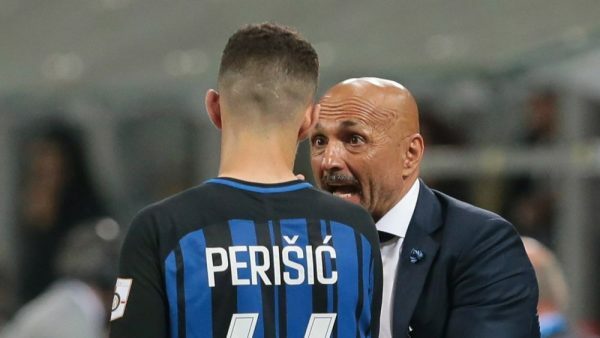 According to the Inter boss Luciano Spalletti, Perisic was deceived by the Gunners and that the Nerazzurri have to help him get back his form as soon as possible. Inter lost a crucial Italia cup fixture last night against Lazio in the Coppa Italia quarter-final after going to penalties. 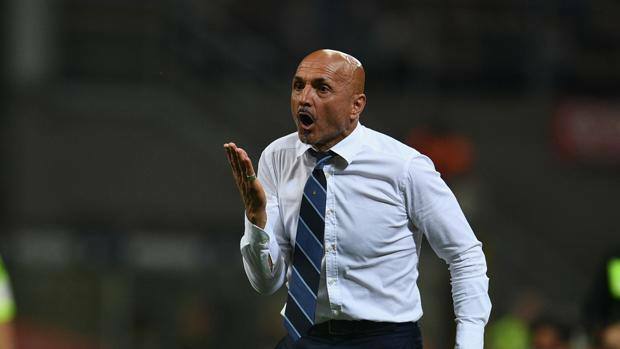 The Croatian was on the bench but did not feature for Spalletti’s side. Multiple reports suggested that the Serie A club rejected a loan offer for the Croatian which was set to become permanent in the summer for a fee around €40 million, even though Inter director Piero Ausilio revealed no suitable offers had come in. Both Perisic, as well as summer signing Nainggolan, are two players who were backed to become highly important for Inter but have until now failed to do so. Spalletti admitted they both need to be revived and back to their best form: “We’ve got to get Perisic back on track, but also Nainggolan, as he had injuries, setbacks and various issues. He needs time on the field and patience. “Now he’ll resume training and as soon as his mind is back fully on Inter, we’ll let him play” concluded the Inter boss. Perisic has had fourteen appearances this season up till now, scoring three and assisting two. Surely he’s had better seasons and he’d want to get back to his usual form as soon as possible. 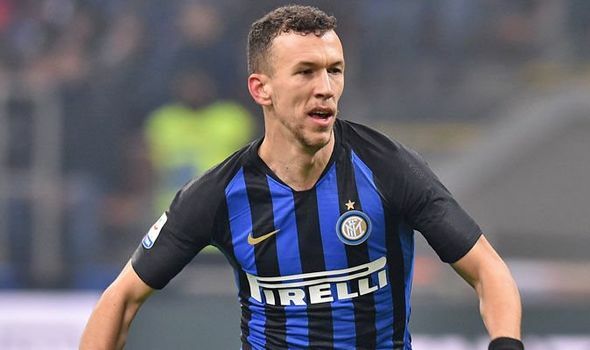 Bologna is up next for Inter on Sunday and this could prove to be the first step towards the full revival of Ivan Perisic with the Nerazzurri.